Social Butterflies, Inc. is an organization that invests in the lives of girls to help them grow into confident, independent young women. The goal is to build the self-esteem and social development of girls through individual mentoring, tutoring, group mentoring sessions and monthly enrichment activities. Girls have access to positive role models to help personal issues , as well as, academic studies – especially math, science and technology. In addition, girls are exposed to guest speakers, enrichment trips, and a plethora of real life experiences that will inspire them to be great. 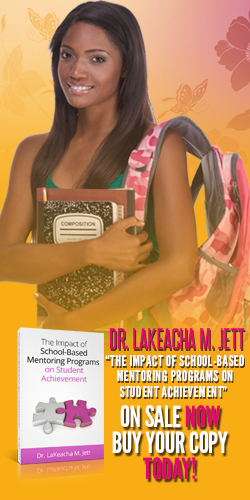 This unique and innovating mentoring program provides a forum for girls to succeed in many areas of life. Social Butterflies, Inc. envisions a community in which every girl develops into her full potential, capable of making informed, responsible decisions as successful members of our community. Social Butterflies, Inc. meetings take place after school for 1 hour each session. The sessions are lead by teachers, counselors or volunteers in the community. Girls follow the Free to Be Me Curriculum to learn about self-esteem, hygiene, etiquette, college and career choices and a host of other topics. 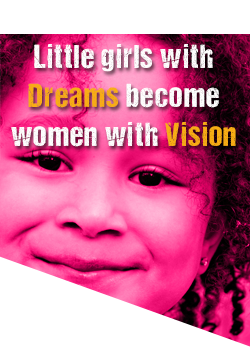 Community service projects are embedded in the program, thus helping girls understand the importance of giving back. Enrichment opportunities such as trips and other formal Social Butterflies, Inc. events take place monthly. Girls have experienced events such as College Tours, a Pampering Party, The Science Guy, Mother-Daughter Teas, out of state trips and a host of other events. Last but not least, ongoing support is available to leaders and mentors for successful implementation of the program. We partner with schools, churches, youth-centers, after-school programs, and other like-minded non-profit organizations to provide our programs to their girls in their space. Programs are delivered through community partners and are specific to each site. If you would like to enroll your daughter or bring our programs to your area, connect your school counselor or church youth coordinator with our School & Community Based Programming Department. We now offer girls all over the world an opportunity to join Social Butterflies, Inc. through our online chapter.